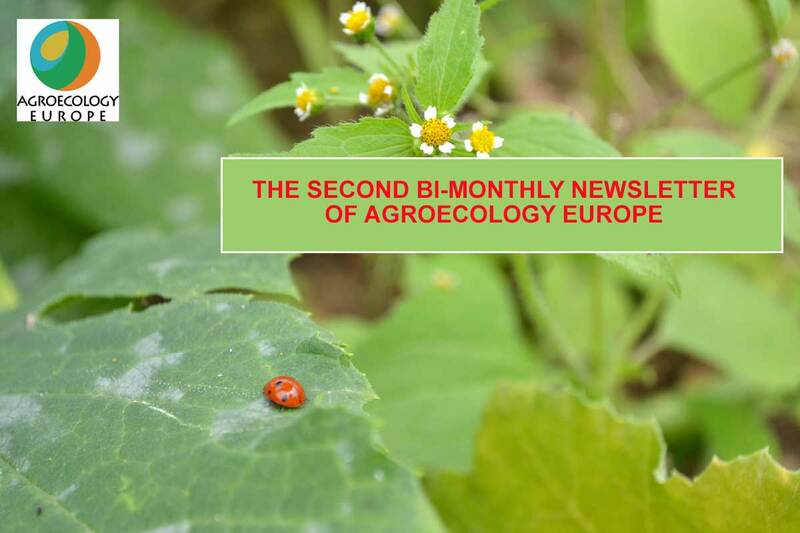 Welcome to the second bi-monthly newsletter of Agroecology Europe aims to facilitate exchange and collaboration between our members and friends. In this edition you will find FAO’s 2nd agroecology Symposium, an article on small scale farmers from EU and many informations concerning agroecology around the world…. We look forward to receiving your contributions for the next newsletter. Please click here to read our newsletter !